Welcome to catching22.biz the website supporting the Catching 22 Podcast. 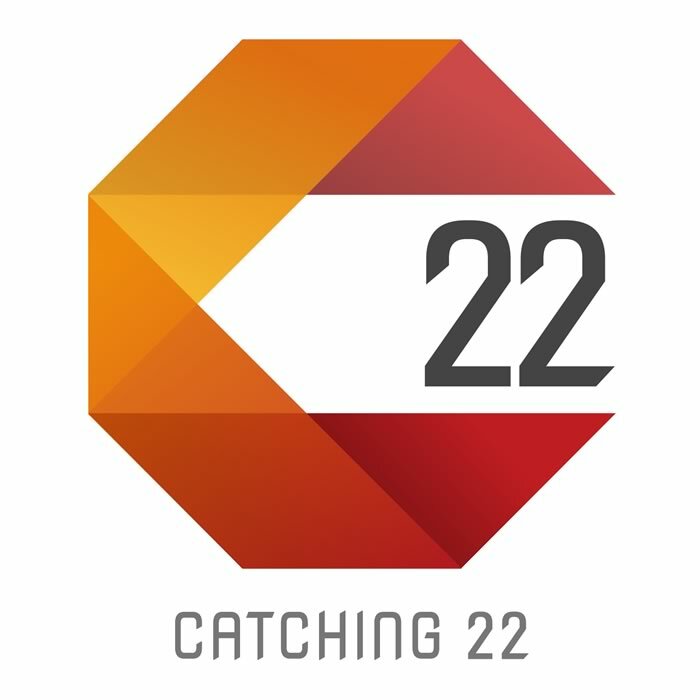 Catching 22 is a podcast dedicated to exploring concepts surrounding business models and issues faced when using digital technology in the pursuit of lasting innovation. Hosted by Grant Hull and Eamon Pielow who talk week to week with other business owners and experts about their experiences. Or you can signup for our mailing list so we can let you know when we post a new episode.